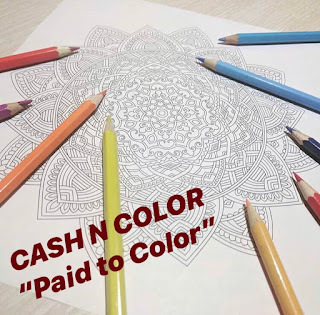 Cash N Color members receive over 52 fun and unique coloring pages delivered digitally each week. The annual fee is just $15.95! So how do you make money? 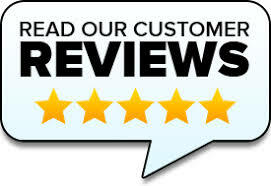 Anyone who purchases the annual membership also has the opportunity make money with us and we fully train you in how to do so!!! 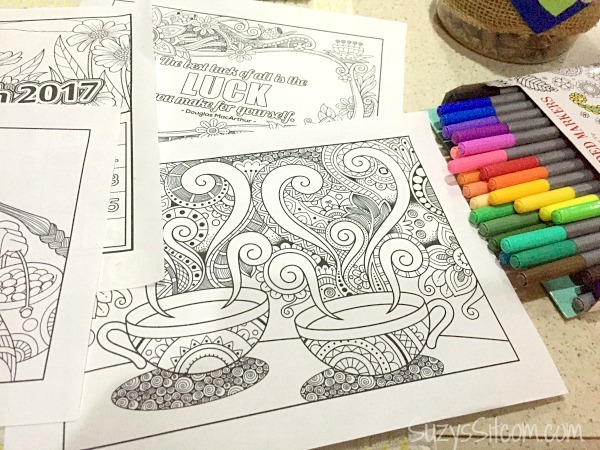 52 COLORING PAGES! A NEW ONE EACH WEEK!!! AND THEY FEATURE A MEMBER ON THEIR BLOG EACH WEEK! SIT HOME WITH A CUP OF COFFEE...COLOR A PAGE WITH MY FEET UP AND WATCH THE MONEY ROLL IN....THIS IS A DREAM COME TRUE! It is fun and we all make a TON OF MONEY TOO!!! JUST COLOR AND WHEN OTHERS COLOR WITH YOU....YOU GET PAID!! HOW EASY IS THAT????? Want to make money and color too? 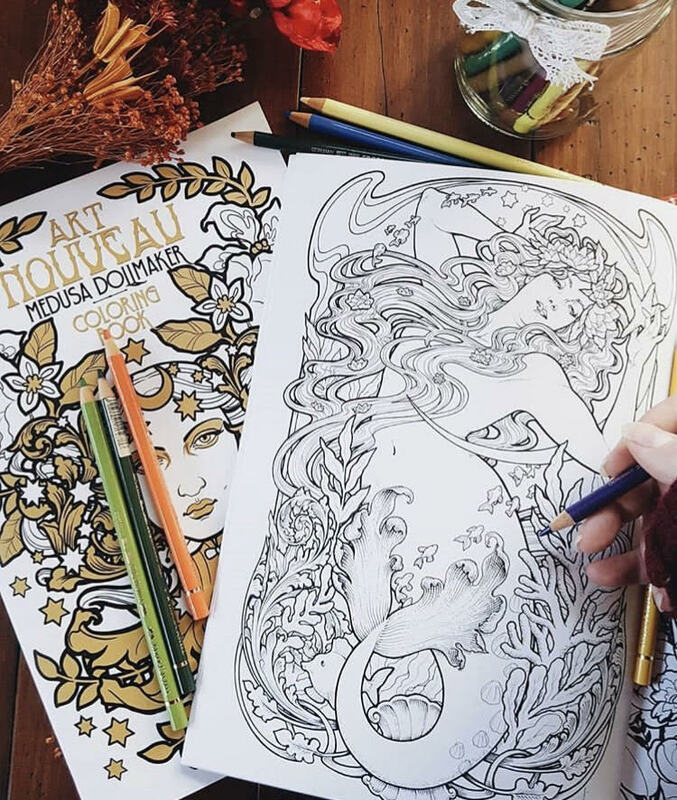 In addition to a FABULOUS package of coloring pages delivered digitally each week, you can earn money by coloring with others! 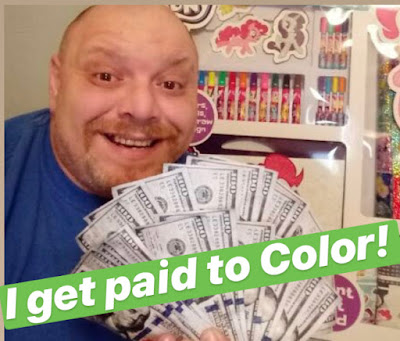 The more people that color, then you earn even more money! 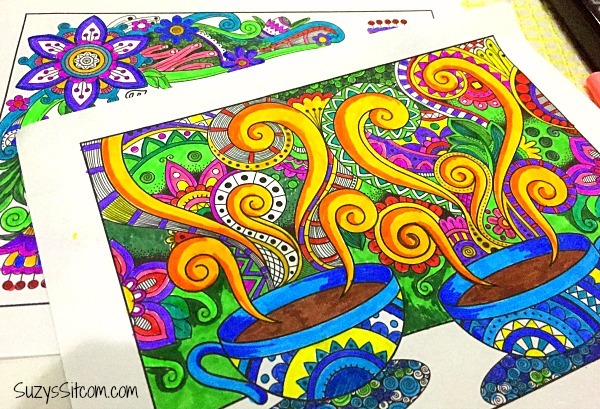 Coloring is such a relaxing hobby. And the pages can be made into many things from wall art, to gift wrap, to cards, to book covers and much more. 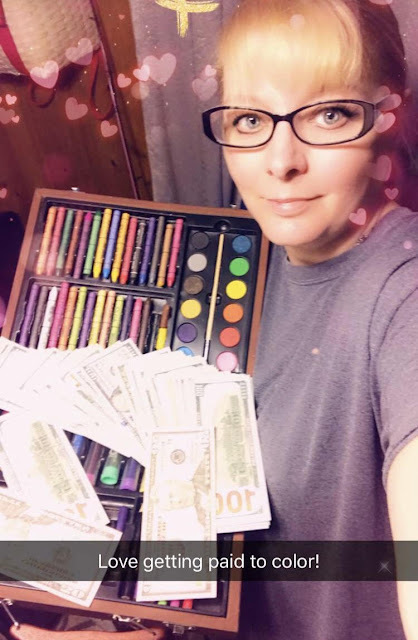 Create something amazing and make cash too! 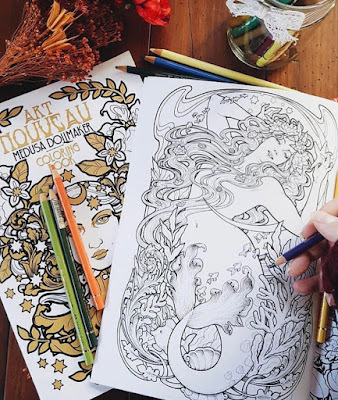 COLORING PAGE OF THE MONTH! 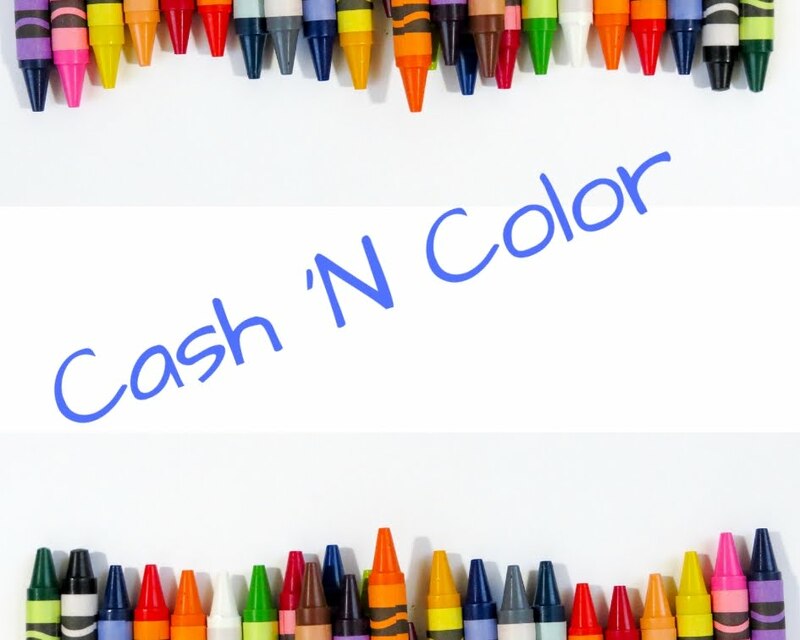 CASH N COLOR. Simple theme. Powered by Blogger.